This disease, first described by Dr. Tomisaku Kawasaki in 1967, usually affects children between the ages of 6 months and 4 years, with most cases occurring between the ages of 18 and 24 months. Its causes are unknown. Kawasaki Disease affects boys more commonly than girls (1.5 to 1) and affects Asians (especially Japanese) and children of Asian heritage more frequently than other races. 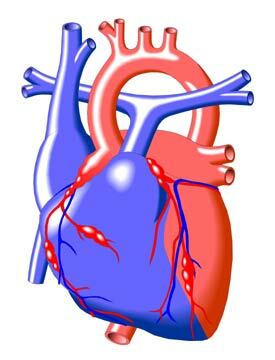 It is the leading cause of acquired (rather than congenital) heart disease in the United States.